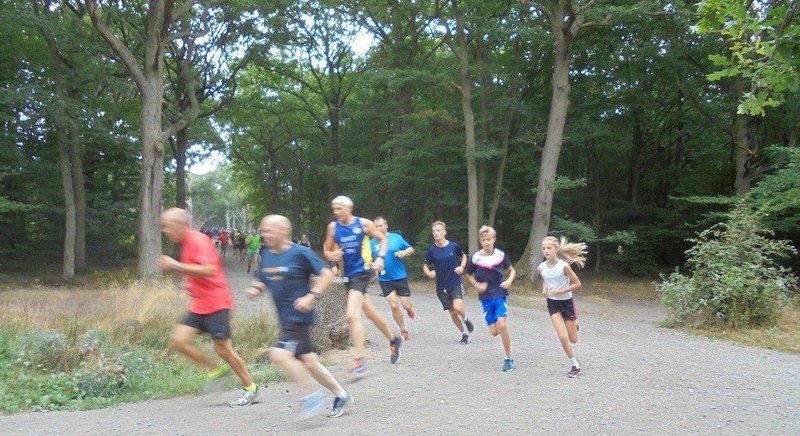 A two lap, clockwise, scenic, undulating course within the confines of Hockley Woods (the largest remaining area of wild wood, which covered Essex after the Ice Age 10,000 years ago). The event takes place at Hockley Woods, Main Road, Hockley, Essex, SS5 4RN. Toilet block at Woods entrance. Disabled facilities accessible by Radar keys, buggy space female cubicles and baby change facilities.